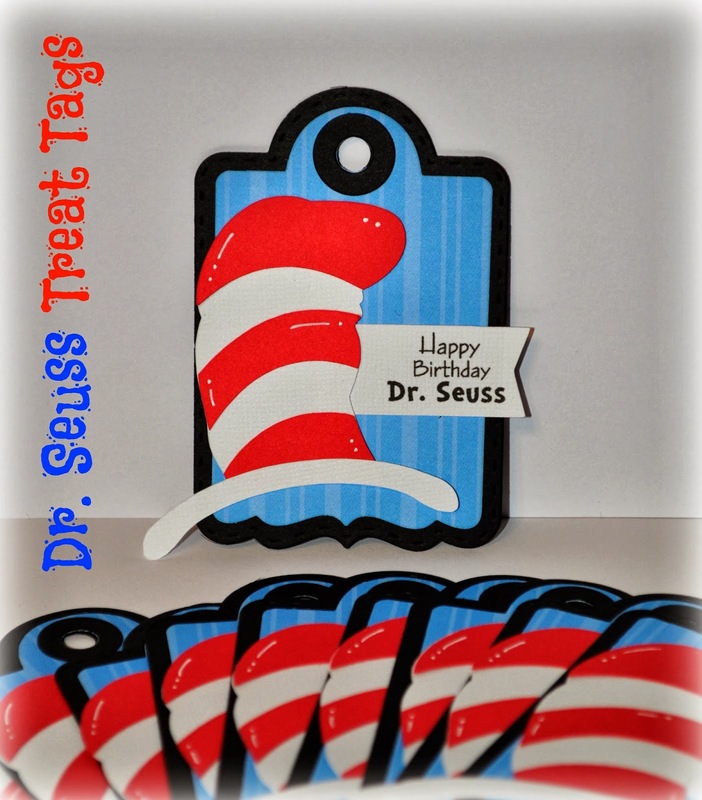 If you're a teacher, or know one, or have a child who's been through Kindergarten/First Grade, then you know what a big deal Dr. Seuss' birthday is! Tomorrow, we'll be celebrating his birthday in our first grade classes with some fun activities and I decided to make treats - for all 52 kids in our rotation! Crazy?! I know! But they'll love it!! What do you think?? I'm super excited about tomorrow! These are super super cute!!! I am sure the kids will love them!!! OMG Roberta!!! Amazing!!! I wanted to comment on your FB but cannot ... 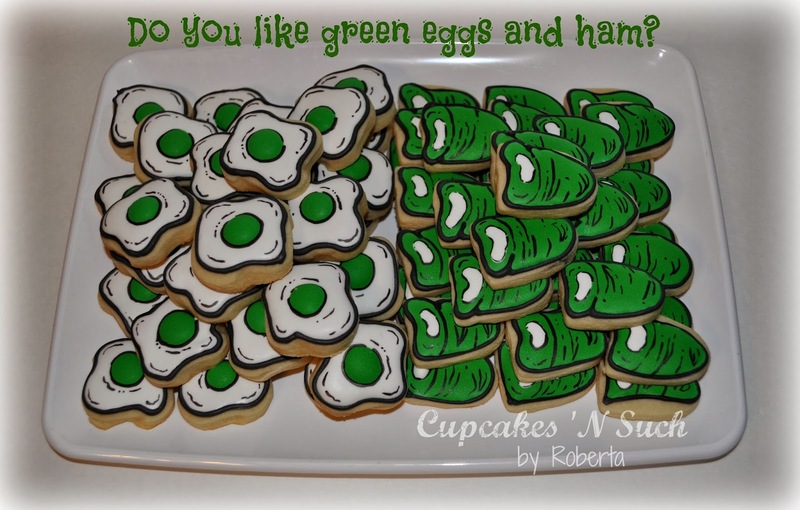 I think we are not friends :) lol I would so love to make this! I am a librarian and just hosted 250 kids from an elementary (I am at a HS) and this coming Friday am hosting 897 from 3 different elementary schools.... I would so be referred to the best librarian ever if I showed up with these!! 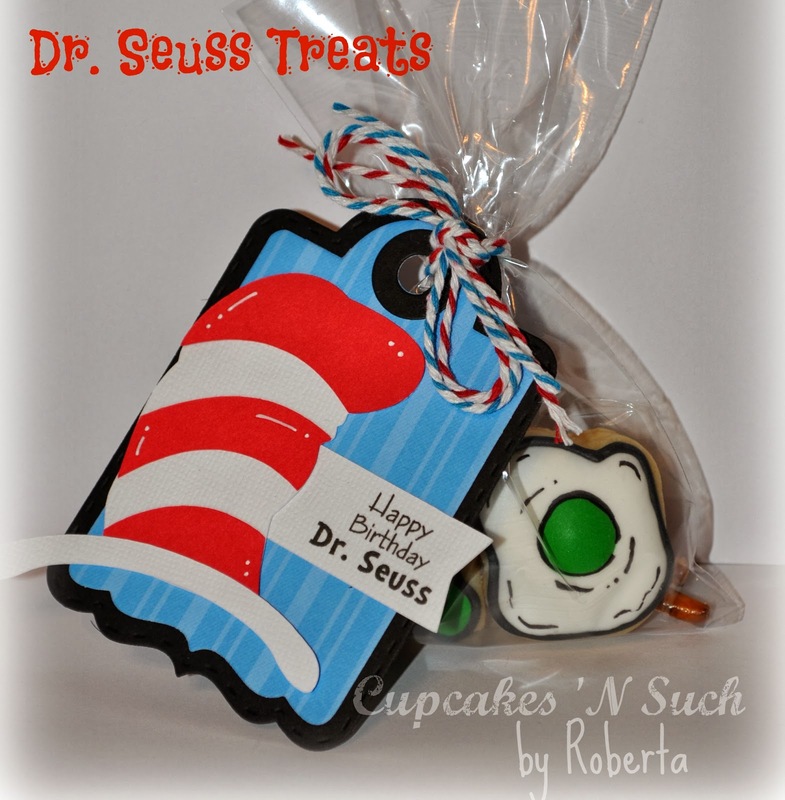 Wow, what great treat bags, the cookies are just fabulous! !